Iran has been struck with a 7.8 magnitude earthquake, which sent tremors throughout the Persian Gulf states and India. At least 35 people have been killed and 80 injured in neighboring Pakistan, a military official told Reuters. Three women and two children were killed when their mud house collapsed in the Baluchistan district of Panjgur, Pakistan, Reuters reported. At least eight people were killed and 20 wounded in the town of Mashkeel. Several hundred homes throughout the area collapsed, according to local health center official Mohammed Ashraf. Initial reports stated that 40 people were killed in Iran, although a local governor says there have been no deaths. "Fortunately, the earthquake resulted in no fatalities," Hatam Narouyi, the governor of Sistan and Baluchistan, told ISNA news agency. The statement was echoed by Iranian lawmaker Hamid Reza Pashang: "I have talked to the people of Zabul, Saravan, Khash and other areas hit by the earthquake and they have said the earthquake was not of a kind to cause many deaths," he told Mehr news agency. State agencies are now denying initial reports, claiming only that five people have been injured in Iran, the general director of Fars news agency said in a tweet. 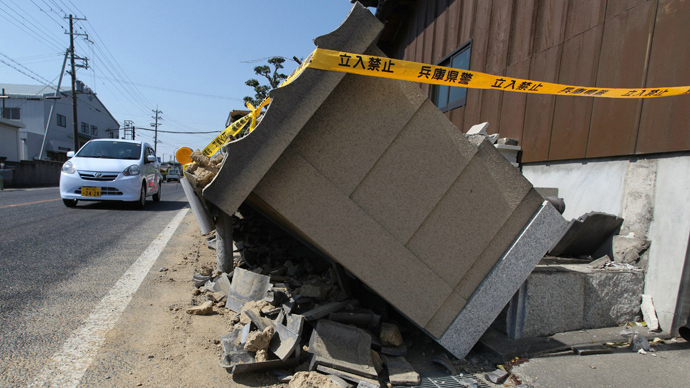 News of the earthquake initially prompted an Iranian official to express fears of large death tolls. "It was the biggest earthquake in Iran in 40 years and we are expecting hundreds of dead," the official, who spoke on condition of anonymity, told Reuters. 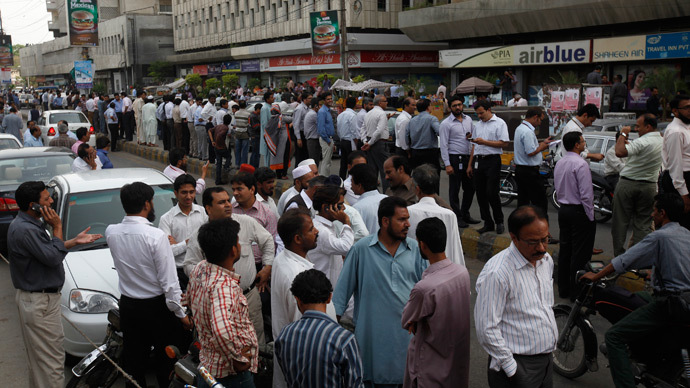 According to Radio Pakistan, 50 people were injured when the earthquake caused a roof to collapse in Karachi. The epicenter is located some 90km southeast of the city of Khash, according to the US Geological survey. The quake struck deep underground, more than 15km from the surface. The Iranian Seismological Center (IRSC) gives the magnitude of the quake at 7.5 on the Richter scale. Iranian emergency services have deployed rescue helicopters and ground teams to the affected area. Communications there have been lost, as state TV channel reports. 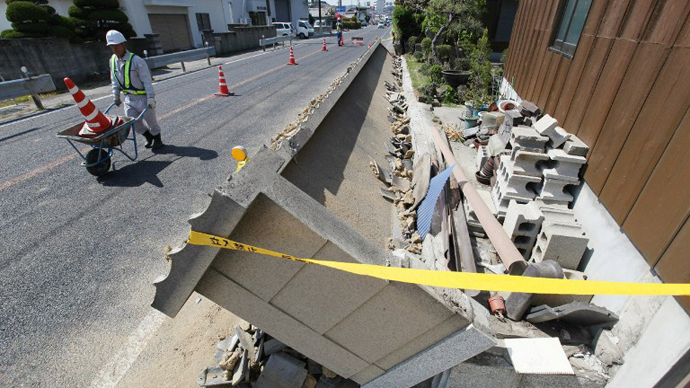 A resident in the quake zone, Manouchehr Karimi, told The Associated Press by phone that "the quake period was long" and occurred "when many people were at home to take a midday nap." Khash is a populous city, which had over 56,000 residents as of 2006. The city is capital of Khash County in the Sistan and Baluchestan Province, one of Iran's poorest and scarcely populated areas. Cities in the proximity, but which are further from the epicenter and are likely to be less affected, include Iranshahr, which has a population of more than 100,000, and Zahedan, where more than 550,000 people live. The border city of Saravan, the capital of Saravan County in the same province, is also close to the epicenter. It had almost 60,000 residents during the 2006 census. People reported feeling a slight tremor in Afghanistan's Kandahar and Pakistan’s Karachi, both cities located hundreds of kilometers from the epicenter. On the Pakistani side of the border at least nine people have been reported killed and more than 100 injured in the disaster, according to Press TV. There are also reports of dozens of buildings damaged in the area, with high estimates putting the number as high as a thousand. “Felt my laptop and table shake noticeably. There was no window rattling, but the shaking motion was visibly strong,” one witness in Karachi said. 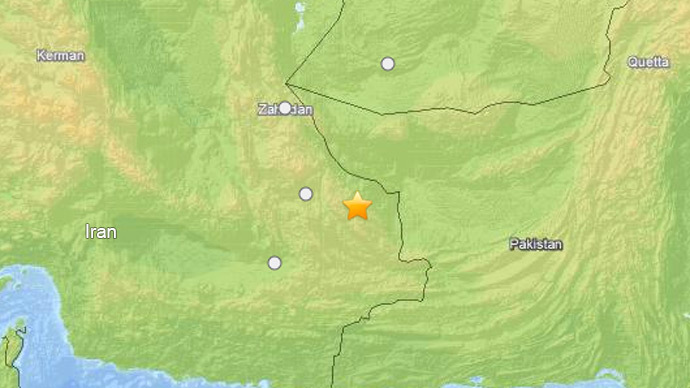 The quake affected most the western part of the south-western Pakistani province Balochistan, which is among the less-populated areas in the country. In the Indian capital New Delhi the quake caused tall buildings to shake, prompting some people to rush to the streets, according to Reuters. The quake was felt in UAE's Fujairah emirate, the closest to the epicenter. No structural damage was immediately evident, but the tremors sent people running into the streets. The Russian developer of the Bushehr nuclear power plant said the reactors were not affected by the quake. 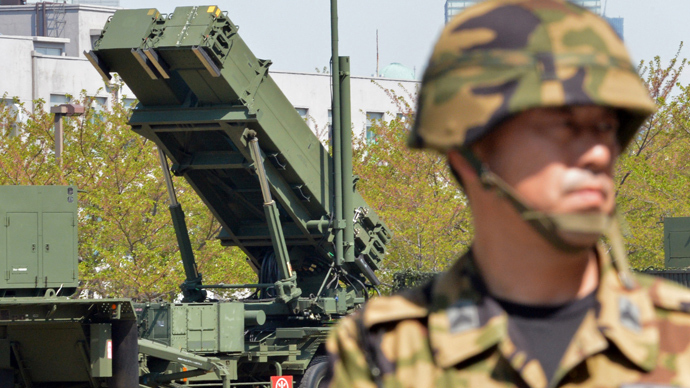 The statement apparently comes as rebuttal of speculation on social media to the contrary, Press TV said. Last Tuesday Iran endured a strong earthquake that struck near Bushehr. It killed almost 40 people and left hundreds injured. The Islamic Republic regularly suffers from quakes, being located in a seismically active zone. 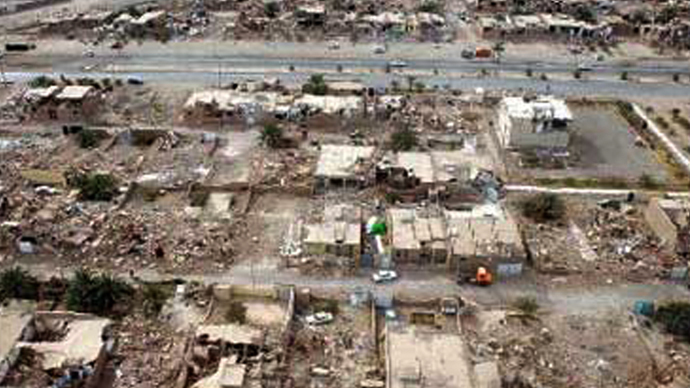 The deadliest quake in Iran's modern history happened in 1990. It destroyed the cities of Rudbar, Manjil and Lushan, along with hundreds of villages, killing an estimated 50,000 people.